Spring is here, and we have a few new releases for you. 1. Tommy McCaffrey‘s debut book of poems, I Have To Tell You and This is Not the Right Time. 2. Lucky Numbers: A Tribute to Viking Moses, featuring Castanets, Devendra Banhart, Malcolm Middleton (of Arab Strap), Rebecca Taylor (of Slow Club), and seven others covering the songs of Viking Moses. 3. 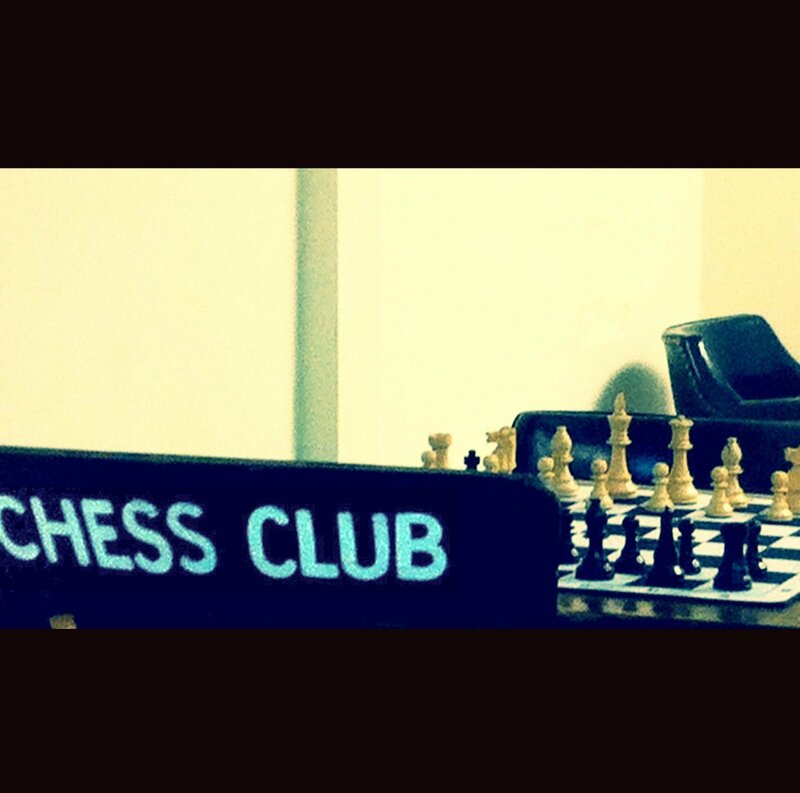 Ruin Renewal‘s second EP, Chess Club. 4. Tiger Saw has quietly dropped their long-awaited The Sky and the Dirt EP. Free download!